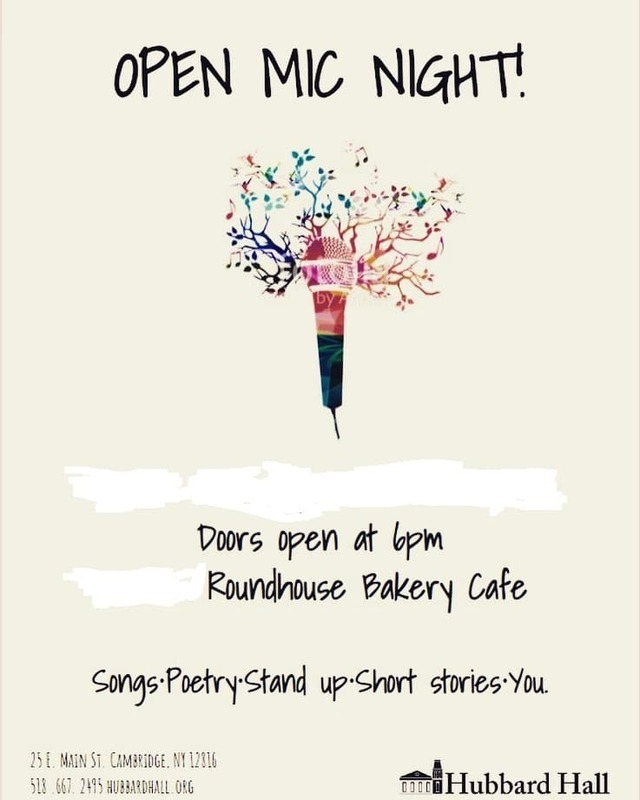 Held in the Round House Bakery Cafe, these 3 new events aim to bring our community together and offer new ways to create, communicate and collaborate. All events are from 6-8pm. 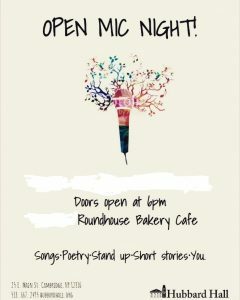 Our new open mic night series is a fun evening of poetry, short stories, singing, and laughing. Come share your talents with us! 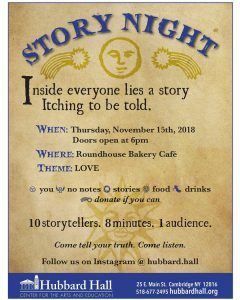 A magical unscripted evening of listening, sharing, and truth telling. 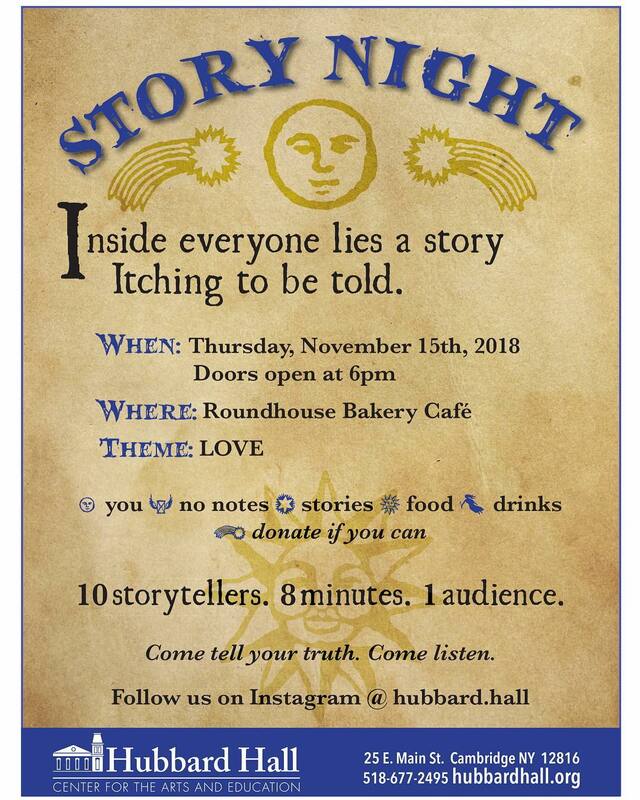 Every month a new theme will be chosen for you to gather to and center your stories around. Come listen. Come tell your truth. No notes. 8 minutes. 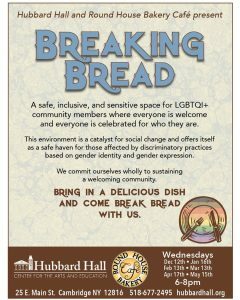 A safe, inclusive, and sensitive space for LGBTQI+ community members where everyone is welcome and everyone is celebrated for who they are. 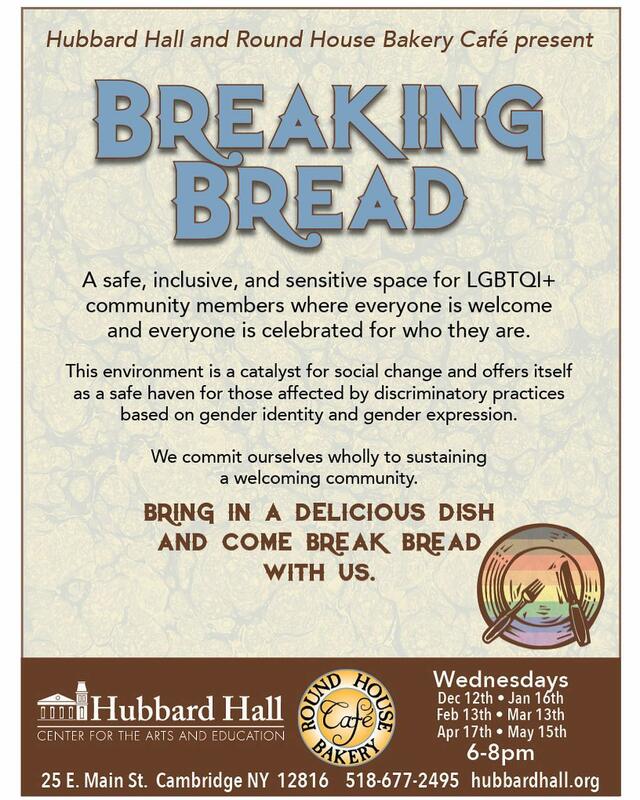 Come break bread with us.